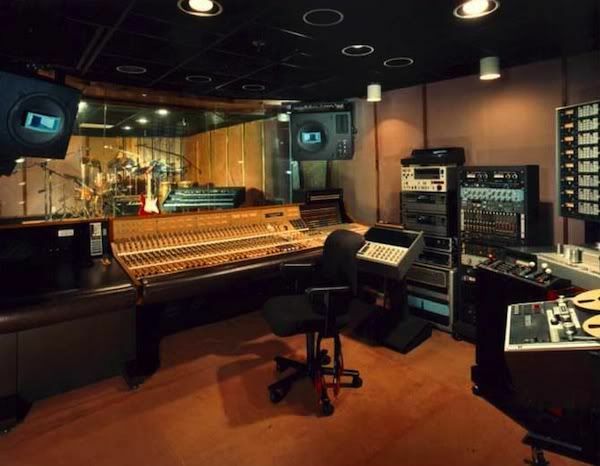 About Omega Studios: Omega Recording Studios’ Rockville Maryland location is minutes from metropolitan Washington DC and boasts full service recording facilities for projects ranging from full orchestra sessions to voice over sessions. With over thirty years in the music industry, Omega can take your project through all the stages of recording, mixing, editing, and mastering, and deliver superior results. Explore these pages for information on the state of the art Pro Tools HD systems available in each of our four main studios, offering high definition digital audio through top flight Digidesign 192 I/O hardware. Clients seeking a classic sound will be pleased to find Studer A-80 24 track tape machines in our recording rooms for capturing that sought after analog warmth. 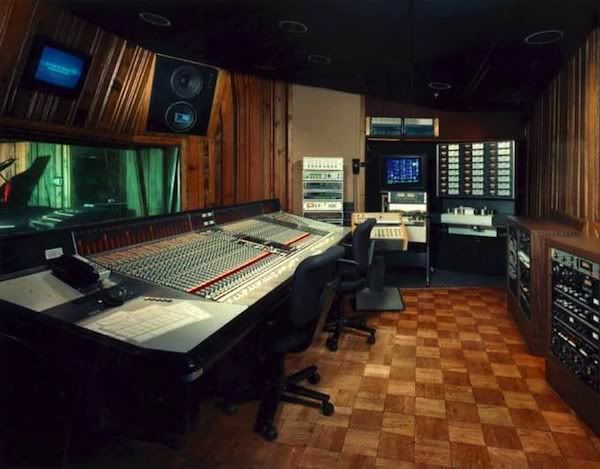 Omega’s Studio A boasts one of the largest recording spaces of any recording studio on the east coast, and as with all our rooms, offers the kind of carefully crafted acoustic environment that can’t be found in smaller facilities. Omega also offers audio training for those who want to learn to record through the Omega Studios’ School of Applied Recording Arts and Sciences. If you want to be a sound engineer or learn audio engineering techniques that will help you find employment in the music industry, then The Omega School is the place to be. Omega is an authorized Pro Tools Training facility, and has produced dozens of industry respected Pro Tools certified operators. Our Pro Tools instructors include two Expert Certified Pro Tools engineers. Our classrooms are actual recording studios equipped with state of the art Pro Tools gear, from Pro Tools HD systems to our newly installed Digidesign Icon Console. Take a look at our school pages to find out about enrollment, financial aid, and which programs are right for you!